Bergzicht Training, a Stellenbosch-based, non-governmental organisation dedicated to developing the skills of poor, unemployed, unskilled and semi-skilled individuals from the Western Cape, will once again offer three advanced skills development training programmes to individuals between 19 and 35 who are interested in hospitality, health care or working in the education sector. The advanced programmes are subsidised, with beneficiaries only required to cover a registration fee of R160 for their programme of choice and an additional R65 for the entry-level iPOWER (Self-Empowering) Foundation Programme that must be completed before they may apply for an advanced programme. Over the last 26 years Bergzicht Training has trained more than 10 000 beneficiaries and found employment for about 76% of those graduates. Starting in September, the organisation will once again be offering a Health and Frail Care Programme, the Cathsseta-accredited Food Preparation Assistant and Food and Beverage Service Assistant Programme, and the Edu Care Programme. The Health and Frail Care Programme, which will commence on 11 September and is open to anyone between the ages of 23 and 35 with a Grade 10, 11 or 12 certificate, focuses on teaching beneficiaries how to take care of a sick or frail patient, an elderly person or a sick baby/child. 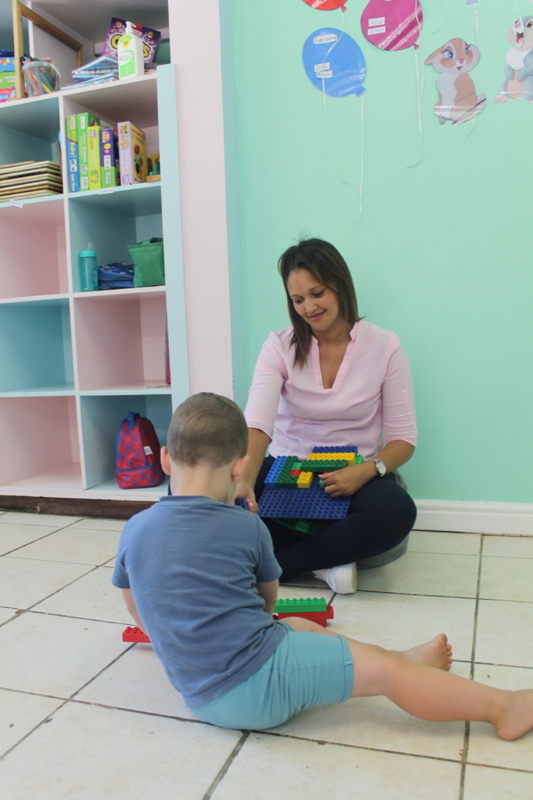 The programme covers modules such as ethical care at health care centres and in private homes, basic anatomy, assisting immobile patients, and baby and child care. The Cathsseta Food Preparation Assistant Programme kicks off on 2 October and is open to anyone between the ages of 19 and 35 with a Grade 10, 11 or 12 certificate. This programme prepares students for employment opportunities as professionally trained waitrons, cooks, kitchen assistants, and assistant chefs in the hospitality and tourism industries. On completion, students are often placed in well-known restaurants, guest houses, hotels and at wine estates in the Western Cape. The Edu Care Programme will start two weeks later on 17 October and is open to anyone between 23 and 35 years old with a Grade 10, 11 or 12 certificate. This programme focuses on topics such as child development, perception challenges, creative activities, age-appropriate literature for different stages of childhood development, child abuse, school readiness, baby care, preparing a balanced meal, and a range of other related topics. You will also be able to complete a certified two-day Level 1 First Aid course before you embark on a work-integrated learning opportunity which will provide you with practical work experience at various Edu care institutions. Many graduates go on to work at crèches, as day care mothers, child minders, or au pairs or open up their own home-based day care facility. 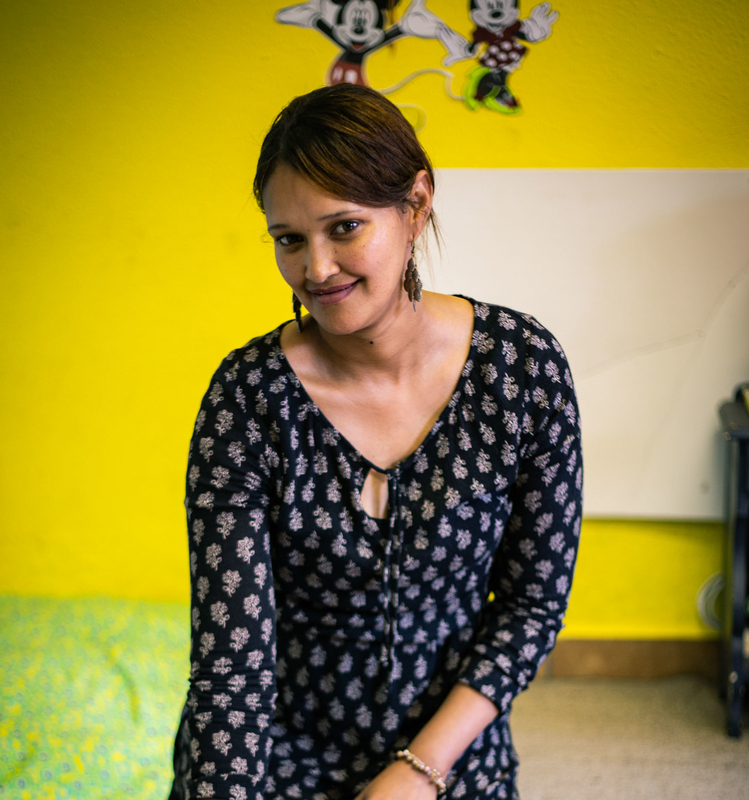 One such graduate is Danine van Rooi of Wesbank, Delft, who runs her own day and aftercare centre called Little Miracles Day and Aftercare from her home. Little Miracles caters to a growing need within the community for reliable and effective early childhood development facilities. In a community often plagued by violence and where parents are forced to work long hours to support their families, Danine’s child care facility is easing the minds of many parents. 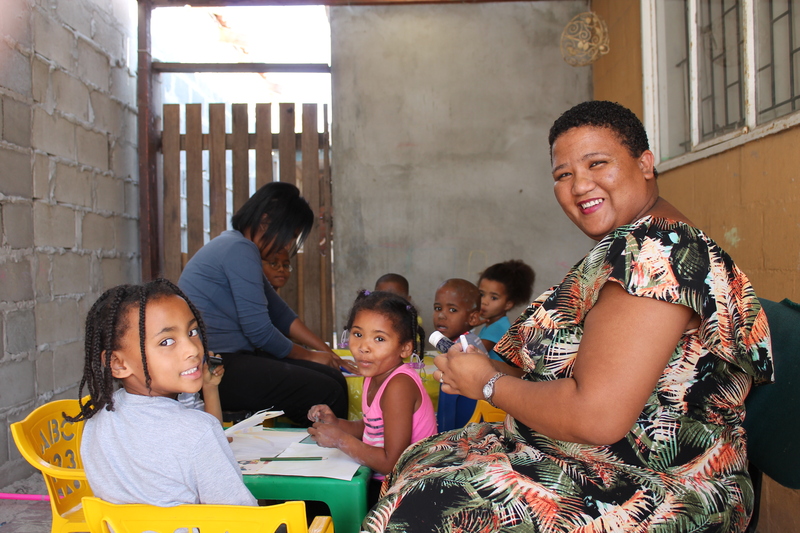 “Wesbank is a really chaotic place at times, so I am happy that I can help keep some of the children off the street,” says Danine. 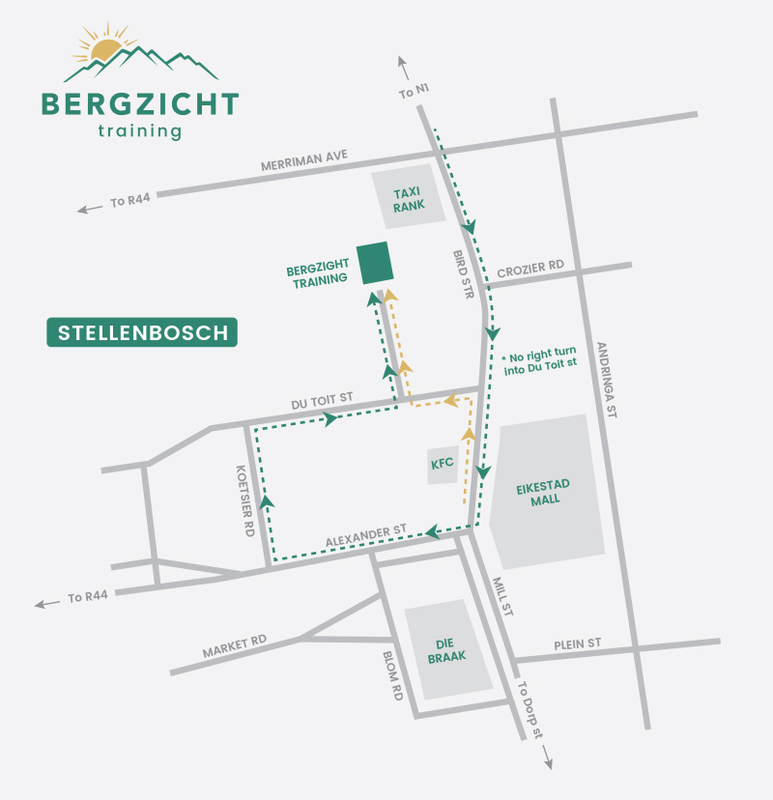 For more information about Bergzicht Training’s programmes, contact reception@bergzicht.org.zaor 021 883 3525. You can also follow Bergzicht on Facebook by searching for @bergzichttraining.